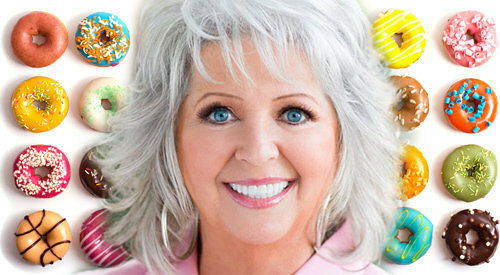 Embattled cooking impresario Paula Deen may have stepped in it again on Wednesday when she compared her plight to that of Michael Sam – the first openly gay player in NFL history. Deen, whose career took a rapid nosedive after revealing she used the N-word during her lifetime, is still trying to repair her image after the transgression. This entry was posted in Miscellaneous, Reblog and tagged Michael Sam, Paula Deen, Racism. Bookmark the permalink. ← High-fives after free throws: What’s the point?